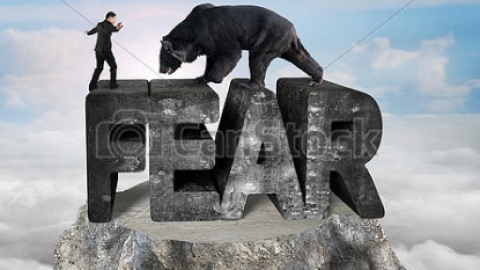 After some alarming headlines on the political front forced U.S. equity markets sharply lower for much of the trading day on Thursday, a late afternoon rally found the major averages slightly lower on the day. Ahead of the G-20 Summit, President Trump discussed with reporters the possibility of easing trade tensions with China. To Gary Locke, former U.S. ambassador to China, that statement shows that Trump is preparing the world for a “no deal” outcome. 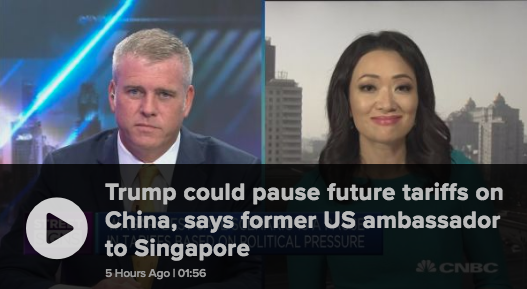 So what is the likely reaction to no deal coming out of the G-20 Summit meeting between Trump and Xi? President Trump has done a good job of setting up the media, economists and investors with low expectations given the rhetoric from the White House and constant criminalizing narrative on China trade activity around the world in recent weeks and months. His latest comment suggesting a deal could be done, but that he may not necessarily want a deal only sets expectations that much lower. The likelihood of a grand bargain/deal is very low presently and markets are bracing for some negatives and positives from the Trump Xi meeting on trade. The CBOE equity put/call ratio combined with a still elevated VIX indicates investors have been hedging their bets in recent days and leading up to Saturday’s Trump/Xi dinner meeting. Both the equity put/call ratio and VIX were on the rise yesterday, even as markets turned positive Thursday afternoon, indicating there was still a good deal of concern as to what would develop over the weekend on trade. 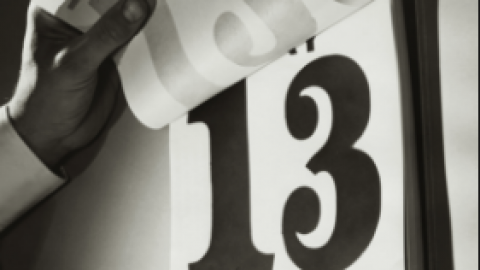 The VIX finished the day just below 19 on Thursday and is up some 4.5% in the premarket on Friday as investors are also bracing for the day’s bout of quantitative tightening. The Fed SOMA has $16.5b worth of debt maturing on Friday. The markets have typically had a poor performance on QT days throughout 2018. The Average ‪ES drawdown is -1.7% the day before and day of quantitative tightening activities. While investors are keenly focused on trade headlines to come, economic data has continued to come in rather mixed. The housing sector has continued to find declining data as pending home sales deteriorate on a MoM basis. U.S. pending home sales slid 2.6% to a reading of 102.1 in October from 104.8 in September, the National Association of Realtors said Thursday. That was the lowest since June 2014. 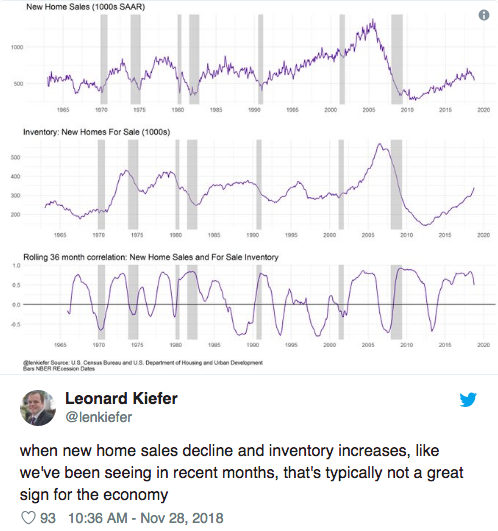 We’ve had some mixed signals from the housing market, even as the warning signs become harder to ignore with New Home sales and Pending Home sales deteriorating. A poorly performing housing sector, that proves very rate sensitive, is likely one of the reasons the Fed has struck a more dovish tone with regards to the probabilities of future rate hikes. Another factor is likely due to the overall lack of inflation in the economy as recently indicated in Personal Income and Consumer Spending data. 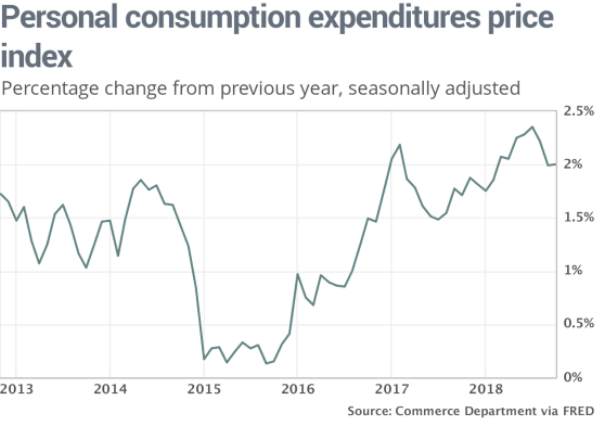 Consumer spending jumped 0.6% last month, the government said Thursday, slightly exceeding most economists’ forecast. Incomes rose 0.5% in what was the biggest gain since January. Inflationary pressures, meanwhile, did not move the needle. The 12-month rate of inflation was flat at 2%, as measured by Federal Reserve’s preferred PCE gauge. The closely followed core rate that excludes food and energy slipped a notch to a yearly rate of 1.8%, the lowest since February. The latest reading on PCE expresses the rationale behind the Fed’s decision to revert to data dependency and possibly pause rate hikes after the December rate hike, which is largely expected to be implemented. Simply put and as Finom Group has been suggesting since the early summer months is that there is no inflation. Even the notion of inflation is a ridiculous notion. 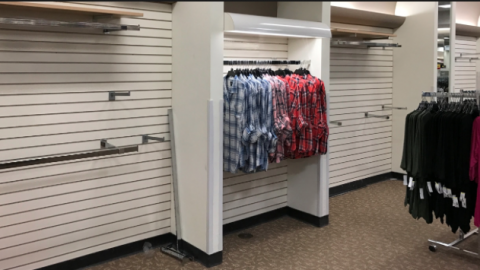 A consumer-based economy simply doesn’t allow for it. The trend in PCE data has been deteriorating since peaking early in 2018, like the housing sector data. The most recent MoM decline in core PCE & the deceleration has become quite pronounced in October. The 3-month annualized change now 1.2% vs. 1.5% in Sep, 1.7% in Aug, 2.1% in Jul, 2.1% in Jun & 2.2% in May. 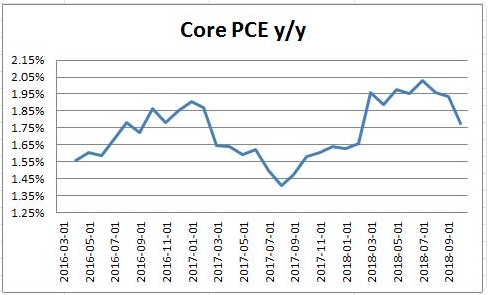 Here’s a more visual way of looking at core PCE in the chart below. 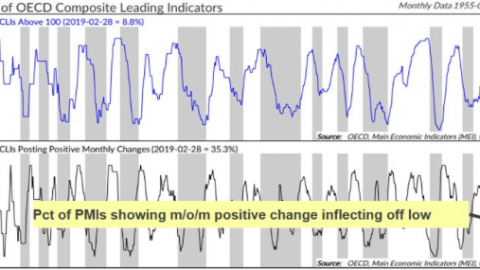 The equity market has been telling the Fed to slow the pace of rate hikes over the last couple of months and the data confirms the need for a more dovish Fed. With the Fed now capitulating to market demands and inline with the data, long-maturity bond yields have also dipped lower with the 10-yr. Treasury recently dipping just below 3% before settling just above 3% Thursday. As it pertains to inflation and the constant concerns in the media and amongst economists, long maturity yields represent the farce of inflation in a consumer based economic system. The chart above is that of the 10-yr. Treasury yield since 1962. 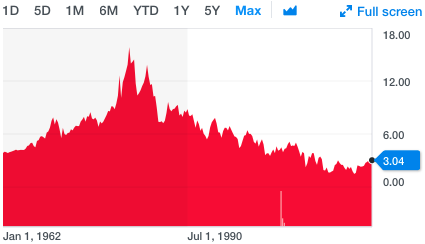 If it weren’t for some faulty economic policies during the 1980s, that mid-chart blip wouldn’t exist. 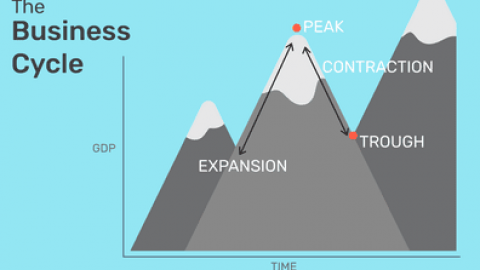 Nonetheless, what the chart depicts is the structure of our economic system that defies the notion of inflation and with a deflationary trajectory of yields that is inevitable. Given the structure of our economic system, any government intervention to undermine deflation can only prove temporary and transitory before deflation once again takes hold, as it has also been recognized in the long-term performance of PCE data. 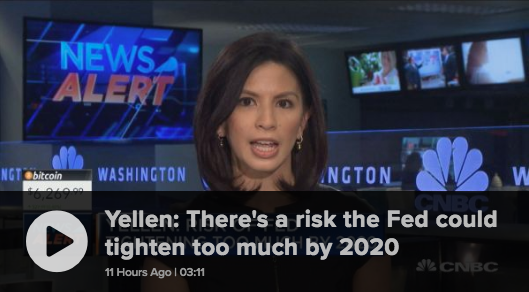 But don’t tell that to economists and pseudo-economists participating in social media who enjoy discussing inflation as if it was some great force enveloping the economy. After a massive rally for equities this week, equity futures are once again in negative territory heading into the final trading day of the week. There may be some initial commentary coming out of the G-20 Summit of little consequence before the more pressing commentary over the weekend. We think it safe to say that with the Fed providing improved sentiment for the market, with its more dovish policy stance, all that is left to provide the market with a surge through year end would be favorable trade comments coming out of the G-20 Summit. “The market is pricing in some degree of further escalation, breakdown of talks. If we have an agreement, then you price out the downside,” said Keith Parker, head of U.S. equity strategy at UBS. It’s a very binary outcome, the G-20 Summit and as such it is no wonder the equity put/call ratio has ratcheted higher alongside the VIX heading into the weekend. 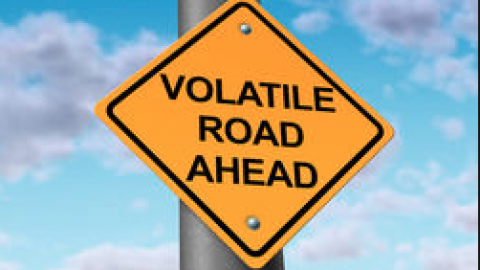 Be mindful of the potential risks the geopolitical backdrop is presenting to the market and plan accordingly folks! As for Finom Group, we’ll be looking for another possible trading opportunity with the heightened level of volatility in the marketplace. Below is a screenshot of our trade of the day on Thursday. 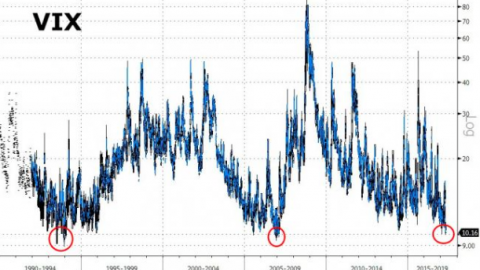 The VIX Sends a Buy Signal? Fed's Pause Drives Rally, But Is The Rebound SustainableDoes the Trade Truce Produce a Change in Analysts' Earnings Estimates? Curious how the PUT/CALL ration uptick from Wednesday (0.95) to Thursday (1.05) came back down on Friday (0.95). With the SKEW at 52-week lows (114.71), VIX term structure 3 front months in contango (although slight), and VVIX still hovering around 93, there doesn’t seem to be much increase in hedging specifically for the weekend is there?